With an overnight low of 29°F, we FINALLY had our first frost and the calendula is still blooming. An isolated cold night that brings on Indian Summer a month late, it's a thought-starter for cold-weather projects. While the bees "slumber" through Winter, the beekeeper gets to play with the honey and wax harvested from the hive earlier. It's amazing how much kitchen equipment comes in handy when you're a beekeeper. Things like the $180 electronic scale, a drawer full of thermometers, rubber spatulas, etc. Still I found myself buying new mixing bowls – neat ones with pouring spouts – just for this project. 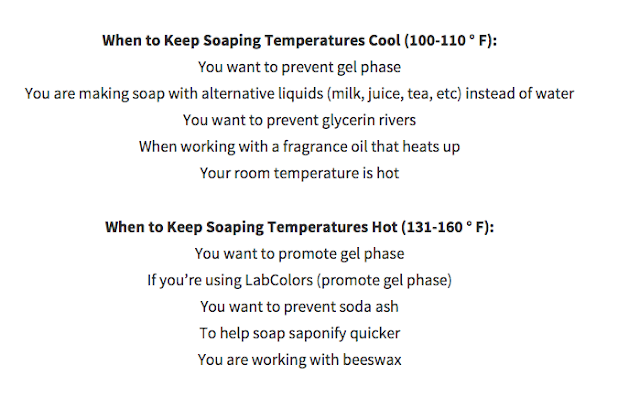 I highly recommend a book like The Everything Soapmaking Book or taking a class on soapmaking to learn important things like: everything must be weighed out, lye is super caustic, what trace looks/feels like. Then, as with all exercises in the kitchen, once you understand the technique, every recipe becomes simple. Beeswax & Propolis Soap adapted from Elaine White's "Soap VIII - Beeswax Castile"
Melt the beeswax with the fats. DON'T MELT YOUR MILKYWAY MOLDS! They can warp at 145°ish. 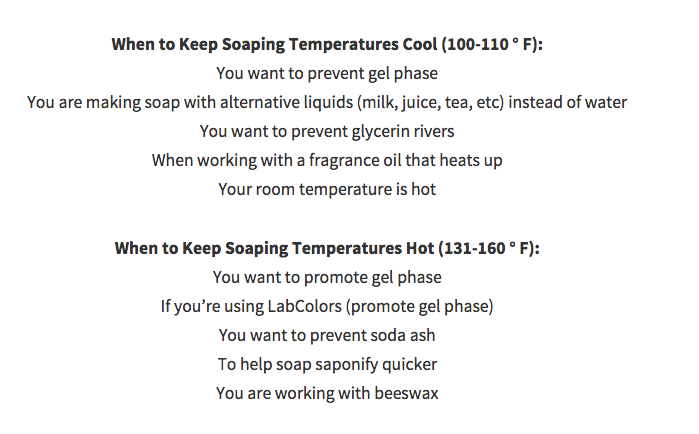 NOTE: The high temperature (required because of the beeswax) can encourage fast trace. Whisk by hand to start the emulsification and finish by pulsing with a stick blender. Using just a stick blender, the batter may reach trace so fast that the lye solution is not distributed properly. Be sure your batter is thoroughly emulsified and have simple molds ready in case the trace is thick. You may not be able to use highly detailed molds. As long as the beeswax is completely melted, you can blend at a cooler temp to slow down the process and use intricate molds. 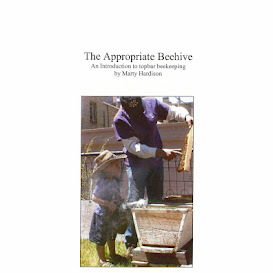 I wouldn't go lower than 130°F though, as the high percentage of beeswax can create a false sense of trace. Really? Wow quite interesting, I never new this so thanks so much for sharing.